Did you know that there may be fine old fortifications hiding in the bushes in the forest near your home? Deep in the wooded enclave of Kannelkallio in Kannelmäki in Helsinki twigs snap under your feet and the dew moistens your trouser legs when you make your way to impressive century-old fortifications quarried in the bedrock. The site features ashlar masonry and trenches lined with concrete. In the growth season there will be a rich array of plants and vegetation at the site, but there is also litter. Cleaning the site would make it look fine. This is a suitable site for the Adopt a Monument scheme. Would you like to care for the cultural heritage of Helsinki on a volunteer basis and get to know the past of your area? The Helsinki City Museum has maintained volunteer activities for many years, such as participation by the elderly in the Children’s Town scheme. We have now prepared a system of activities for volunteer work in the care of the cultural environment. 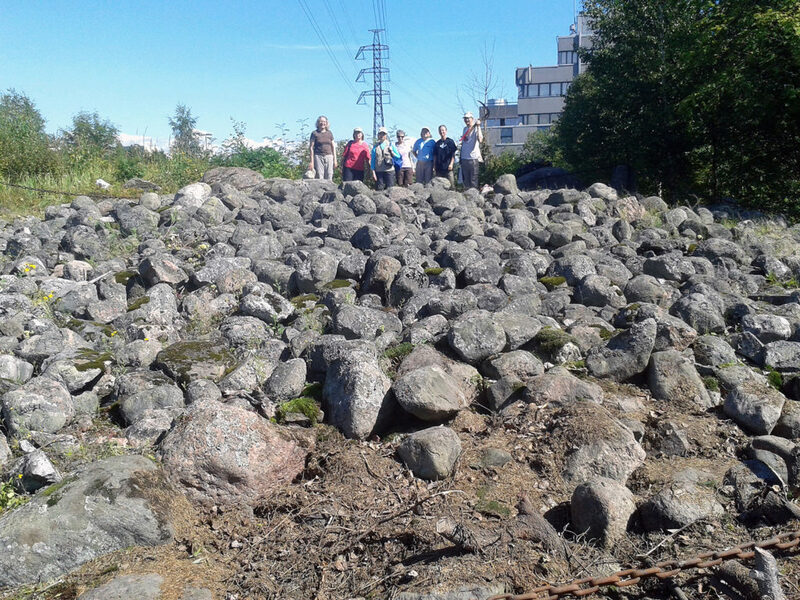 The residents of Helsinki will soon be given the opportunity to adopt a historic or prehistoric site requiring upkeep and to participate in this way in the care of the local cultural environment. The work of the Adopt a Monument scheme of the Pirkanmaa Provincial Museum was studied for the present project. The scheme was launched in the Pirkanmaa region in 2008, and in 2016 it was awarded the Grand Prix of the European Union’s cultural heritage prizes. The Pirkanmaa scheme includes the care and maintenance of built heritage alongside archaeological sites. It involve over twenty sites and locations and several others are being offered for adoption. In addition to long-term adoption, there are also opportunities for volunteer work on single occasions. The Helsinki City Museum has followed the work in the Pirkanmaa region with interest and has carried out preparations for introducing the Adopt a Monument activities also in Helsinki. 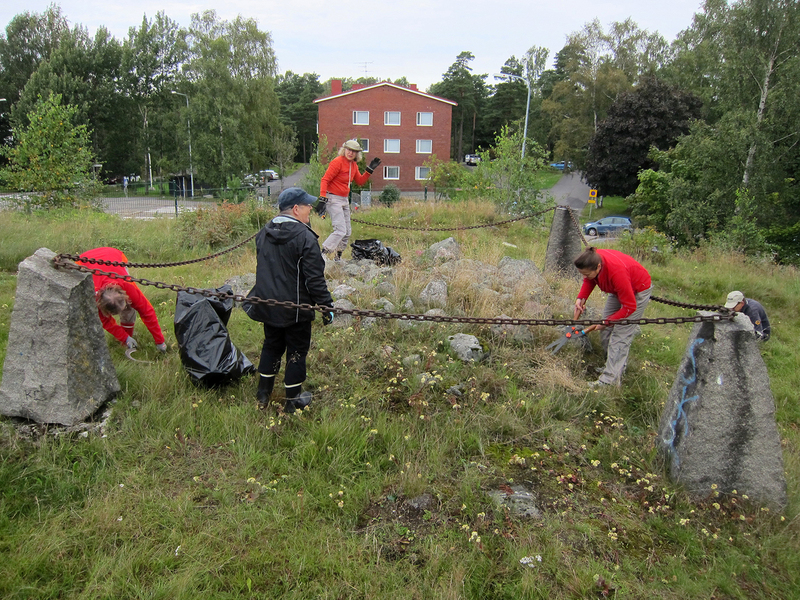 In recent years, there has been interest in the care of archaeological sites among local residents in Helsinki. The pilot group for the Helsinki City Museum’s Adopt a Monument scheme has been the ANGO Amateur Archaeological Society. In the spring of 2017, the museum drew up an agreement with the society concerning the maintenance of three Bronze Age burial cairns in Kulosaari and Herttoniemi. The society presented its initiative for cooperation a couple of years ago and the positive experiences show that volunteer work is excellently suited to the maintenance of the cultural environment. 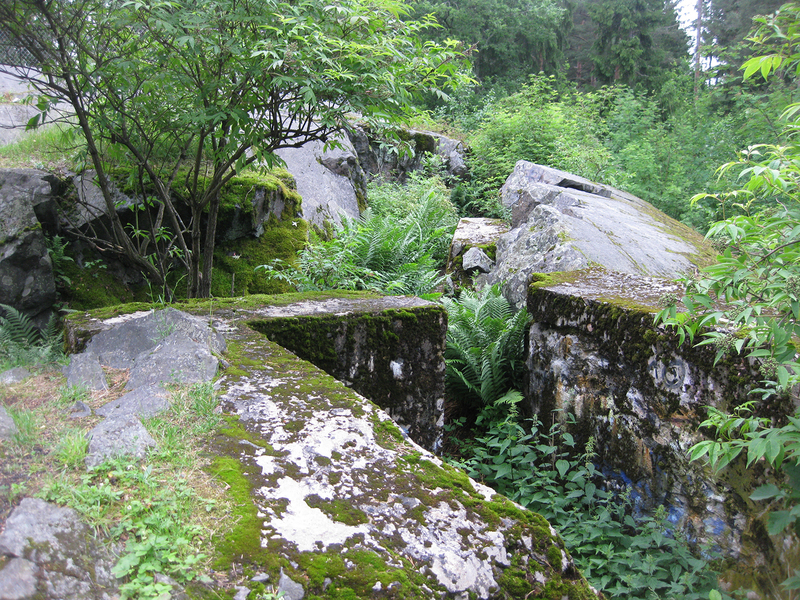 Sites particularly suited to the monument adoption scheme in Helsinki are fortifications from the First World War, which are protected under Finland’s Antiquities Act. There are many of these sites in the city’s forests and outdoor exercise areas, and they are for the most part easily accessed. Many of the fortifications have become almost unnoticeable as trees and other vegetation have taken over their former open settings. Vegetation gradually erodes fortification structures of concrete, masonry and earth, and litter makes their surroundings unpleasant. There could be suitable sites for the scheme in Kannelmäki, Haaga and Pirkkola. The care and maintenance of an adopted site is based on an agreement between the city and the group or body adopting the site. The adoptive party can, for example, be an association or a school. The maintenance measures are carried out in accordance with a site management plan drawn up by the City Museum and containing practical instructions.  The list of measures can include, for example, the clearing of vegetation and keeping the site and its surroundings free of litter. The removal of vegetation and cleanliness improve the preservation, visibility and accessibility of the sites, also permitting others to enjoy them. The adoption agreement also defines the kinds of activities permitted at the site and encourages reporting in cases of vandalism. The maintenance of sites is also an enjoyable group activity, outdoor exercise with its physical benefits, and the care of nearby surroundings of personal importance. The work of volunteers for the cultural environment is of great importance, because maintenance by authorities is not enough to ensure the preservation of sites. Volunteer activities also help make the sites impressive destinations for outings and educational field trips. Are you bothered by a run-down old kiosk? We also seek to investigate possibilities for adopting buildings. In Helsinki, the traditional street kiosks with their long protruding overhangs in different parts of the city could be suited to these purposes. When the kiosk trade changed, many of these structures that were originally important to their neighbourhoods have remained empty and have fallen into disrepair. The adoptive party could be given the use of a city-owned kiosk for free, but not for the purpose of commercial activities. With minor refurbishment and upkeep, the kiosks could enliven their locations for example as sites for pop-up events or as art or poetry kiosks. There are no doubt other small and disused buildings of architectural and local scenic importance that could be adopted. Care and maintenance measures could include, for example, the monitoring of the condition of the structure, the removal of vegetation from around it and minor repair work, such as painting. The strategic focuses of the Helsinki City Museum include work together with local residents and the development of volunteer activities. The long-term care of archaeological sites or buildings, or even a one-day volunteer cleaning session, is joint work enriching both parties that can also help reinforce local identity. This actually involves not only the maintenance of individual sites but also the broader aim of arousing local residents to notice their nearby environment and to appreciate its chronological layers. Adopt a Monument scheme is launched in Helsinki in the spring of 2018, when the first archaeological sites become available for local adoption. The fortifications in Kannelmäki mentioned above may well be among these adoptable sites. Other sites will be announced in information from the museum. See you in volunteer work!